Our trustees are all volunteers and form the governing body of our charity. We are privileged to have attracted three medical trustees who bring a wealth of expertise and are committed to supporting our cause. In order to ensure that the needs of those living with advanced breast cancer are at the forefront of all we do, our constitution dictates that there must always be at least three trustees diagnosed with advanced breast cancer on our board. 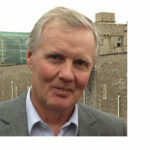 Charles is Professor of Medical Oncology at Imperial College London and since October 2010 has been Director of The Imperial CRUK Cancer Centre. He is an outstanding scientist and he and his team are leading the world with their research into new treatments for breast cancer. 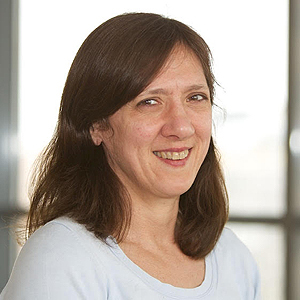 He is engaged in developing novel methods for prediction of response to endocrine therapy, carrying out research aimed at understanding resistance to endocrine therapy and development of novel anti-cancer drugs. Peter is a Consultant Anaesthetist who also specialises in pain management. 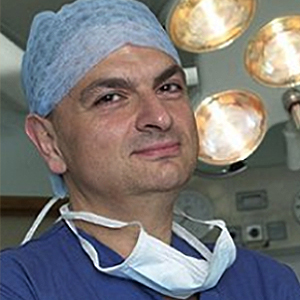 He was Consultant Anaesthetist and Wellness expert at Barts for 12 years (Training Programme Director, Deputy Regional Advisor) before leaving & setting up The Prostate Centre in Wimpole Street London. 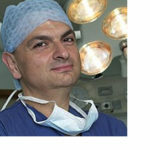 He now leads the anaesthetic team and is a founder member of the Acute Pain Service at the London Clinic where he set up a unique emergency on call team and sits on the Medical Advisory Committee. 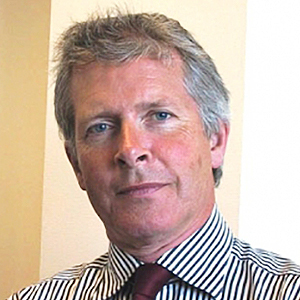 He is a CQC specialist advisor and an appraiser/council member for the Independent Doctors Federation. 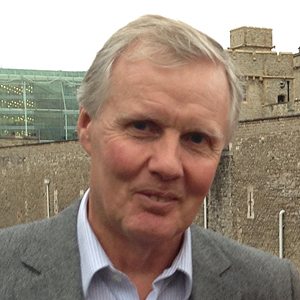 He brings a wealth of charity experience, having sat on the steering committee for Prostate Cancer UK and its former subsidiaries for many years. 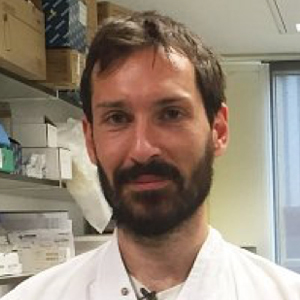 Luca is a research fellow at Imperial College London. 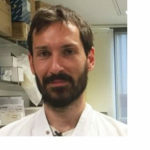 He runs a lab that is undertaking groundbreaking research into the causes of resistance to endocrine therapies and the epigenetic basis of breast cancer. His lab is interested in understanding the extent of interactions existing between genetic and epigenetic alterations. The final goal is to exploit epigenetic mapping to identify druggable targets, biomarkers and develop novel compounds to block cancer cells from adapting to drugs. 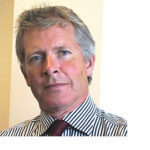 David Phillips retired after a long career encompassing various roles in finance and management within the pharmaceutical industry. He brings a wealth of experience to his role as trustee responsible for finance through his experience of dealing with the MHRA, HMRC and other government bodies. All financial aspects of Second Hope will be rigorously controlled by David and he will also ensure that Second Hope complies with all financial regulations laid down by the Charity Commission and other government agencies. Margaret works at Edge Hill university as an enrolment/programme administrator and gained a degree in business and management while working full time and bringing up her son. 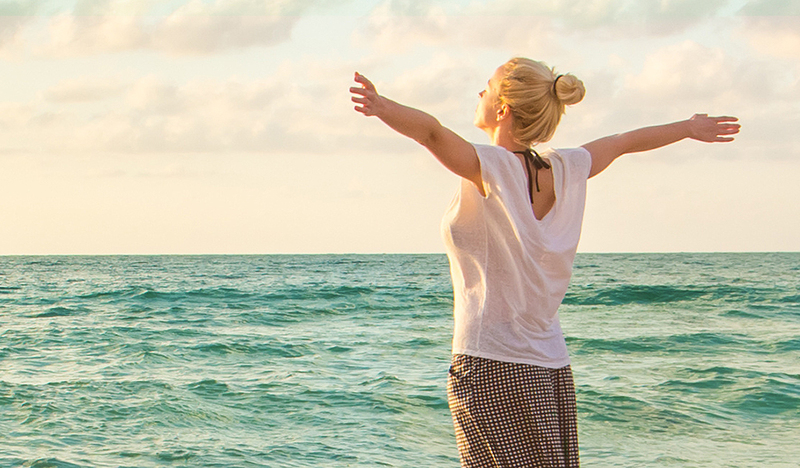 She was diagnosed with secondary breast cancer in the liver in June 2013. 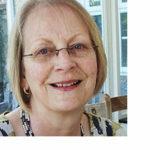 Margaret is a reviewer for the Macmillan cancer charity, using her knowledge and own experience of cancer to review their publications before going to print. Melanie Kennedy is a 41 year old mum of two from Bangor Northern Ireland and has been living with advanced breast cancer for over 5 years. 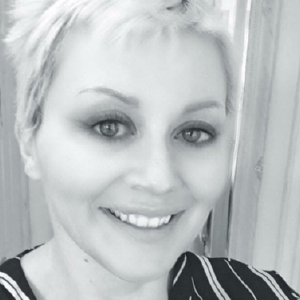 Melanie was a financial controller and business owner before diagnosis, since diagnosis she has started a cancer advocacy organisation in Northern Ireland, campaigning for fair and equal access to cancer treatments and advocating for cancer patients locally and in Europe. In 2017 she stood in the Stormont elections on a health mandate, highlighting the difficulties faced by cancer patients especially those trying to access life extending therapies. 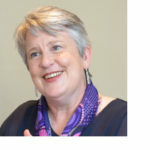 Fiona Leslie is a former local newspaper and radio journalist who latterly worked for a range of universities and business schools as a PR consultant. 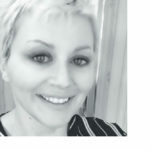 Diagnosed with primary breast cancer in November 2013, and secondaries to her spine and lungs in June 2014, Fiona still works in the education sector on a freelance basis, and campaigns for better funding for research into Secondary Breast Cancer. She underwent Whole Brain Radiotherapy (WBR) after developing brain tumours in June 2017. Our past trustees were all volunteers who helped to form the governing body of our charity. They brought a wealth of expertise and personal experience to ensure that the needs of those living with advanced breast cancer are at the forefront of all we do. 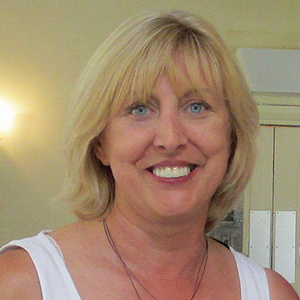 Julie was a commercially focused sales & marketing director who had a number of high level roles within the holiday and leisure industry. She was sales & marketing director of Oasis Villages and Warner Holidays before leaving in 2004 to set up her own consultancy. 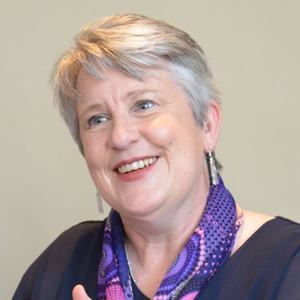 She had considerable start up experience and was responsible for the transformation of Forest Holidays into a leading provider of self-catering holiday lodge sites and undertook the successful launch and roll out of the Malaysian budget hotel brand, Tune Hotels, into the UK market. 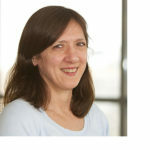 Karen was a lawyer who trained in a high street practice and then spent 13 years at a large city firm dealing with commercial property before moving to the Land Registry where she specialised in disputes and complex complaints. 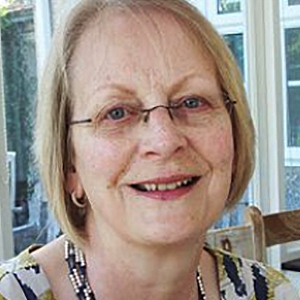 Her final years in work were spent in the counter fraud unit where she acted as a liaison between the Land Registry, the police, government agencies, external lawyers and counter fraud agencies. 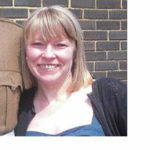 Sue had a nursing background and was a Practice Nurse for many years before specialising in Diabetes. Alongside her nursing role she was an NVQ assessor for healthcare support workers and also an EXTEND teacher running seated exercise classes for less able-bodied and older people. 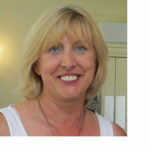 Sue always involved herself in the wider issues around the NHS and was the elected clinical governance nurse representative for her local Primary Care Trust and practice nurse member of her local vaccine/immunisation committee. 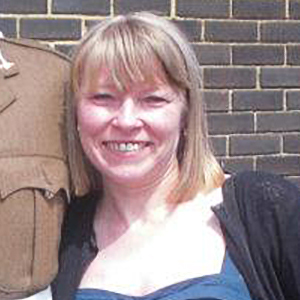 Sue took ill health retirement in 2011 when she was diagnosed with secondary breast cancer.